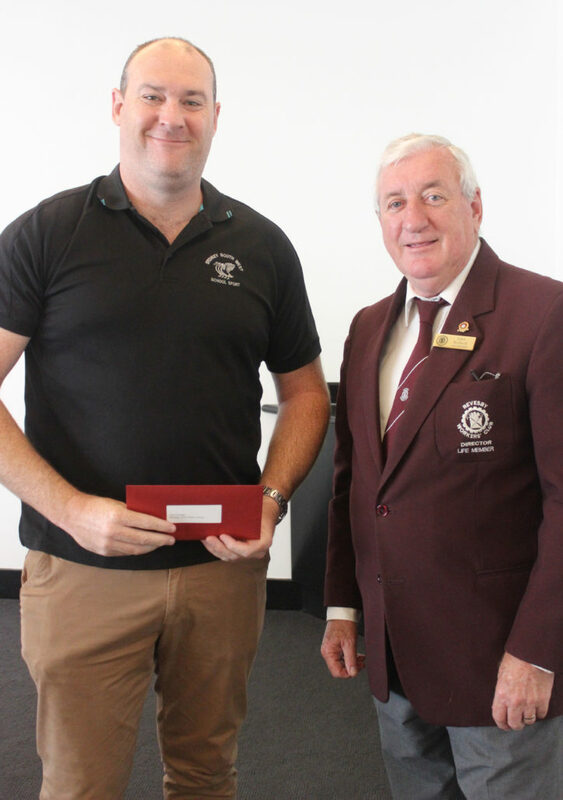 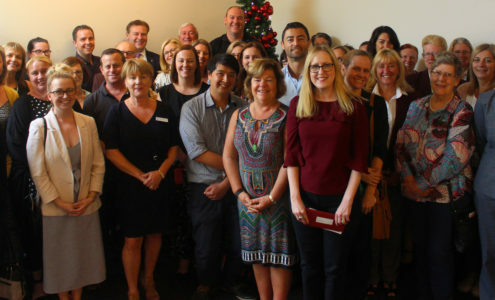 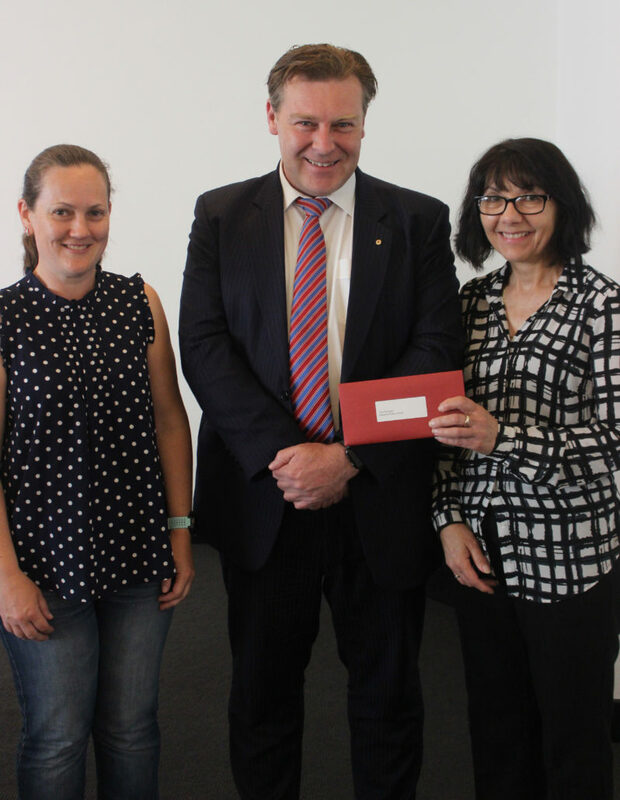 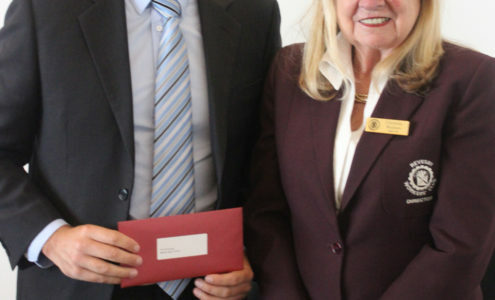 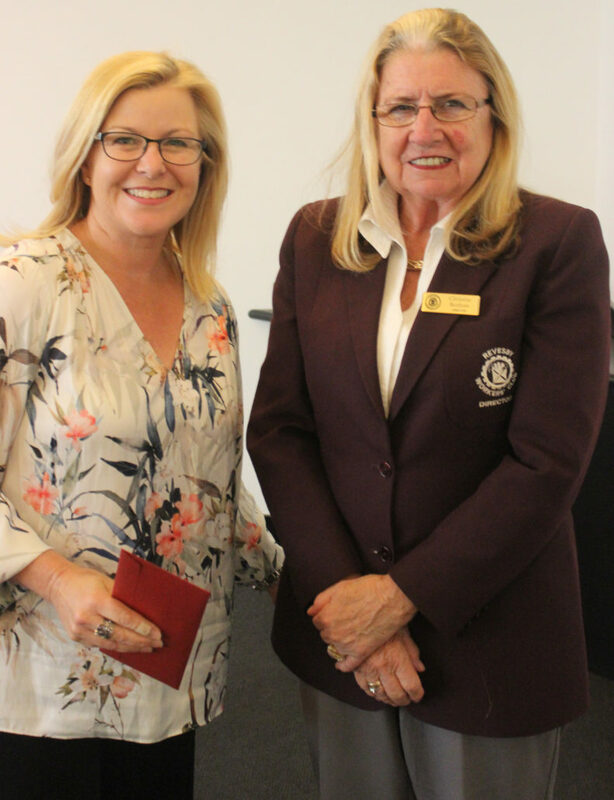 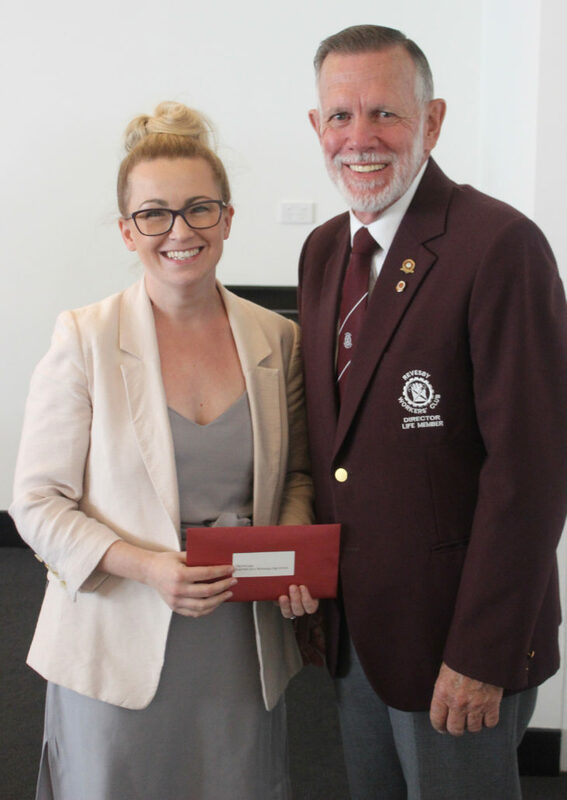 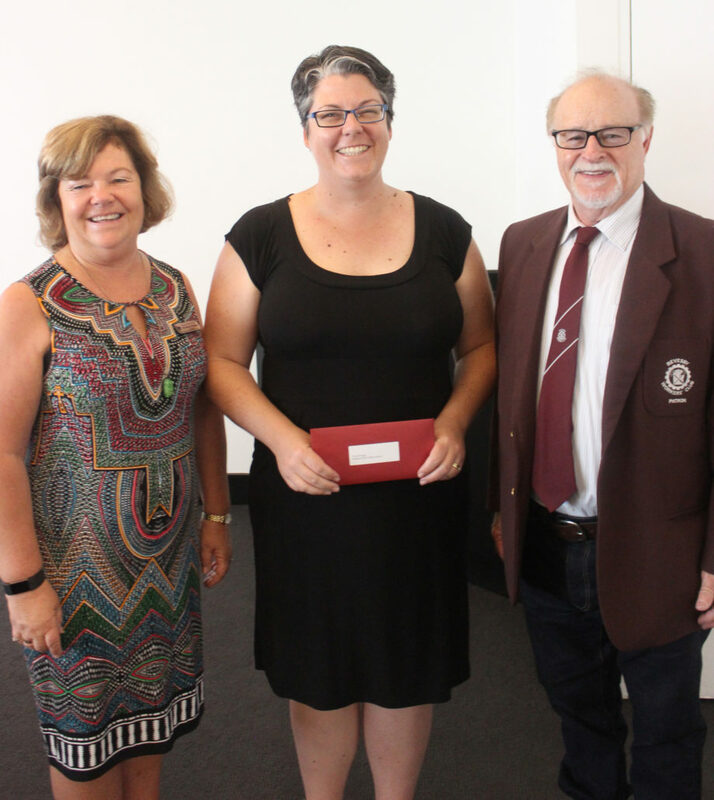 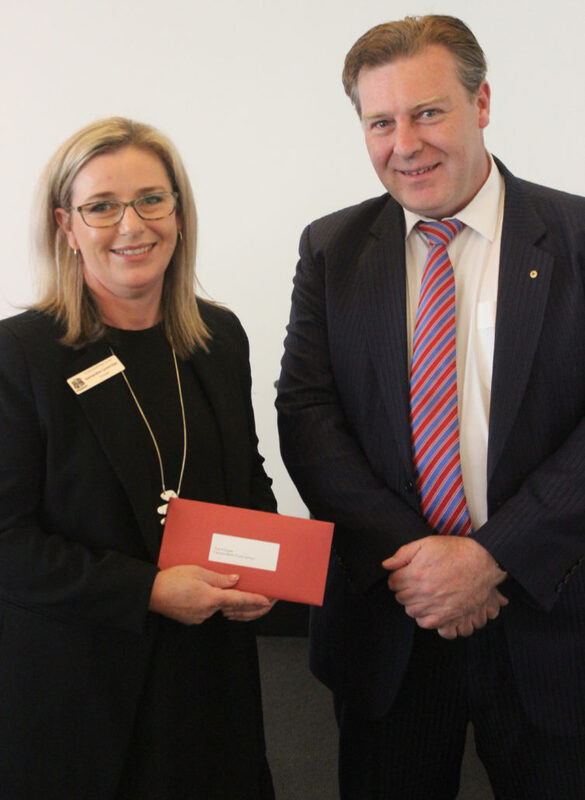 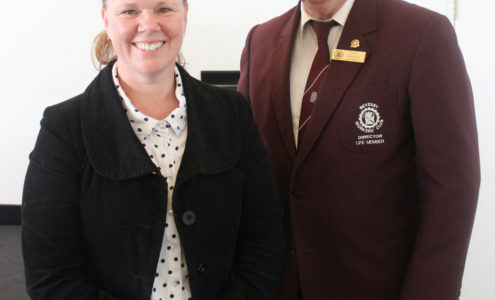 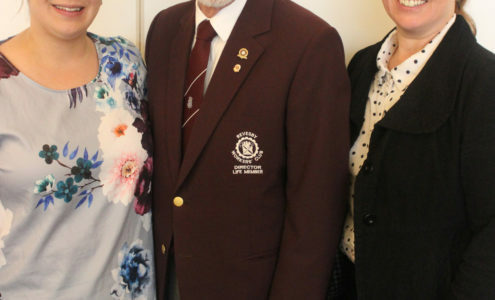 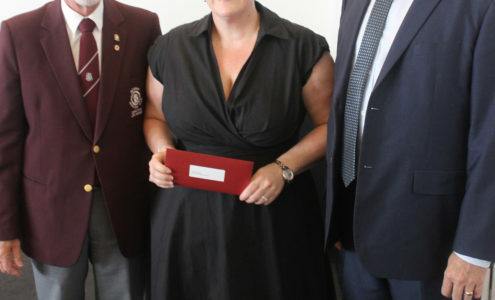 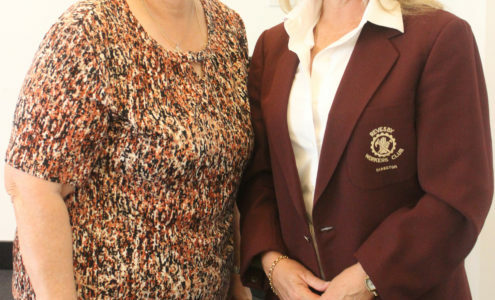 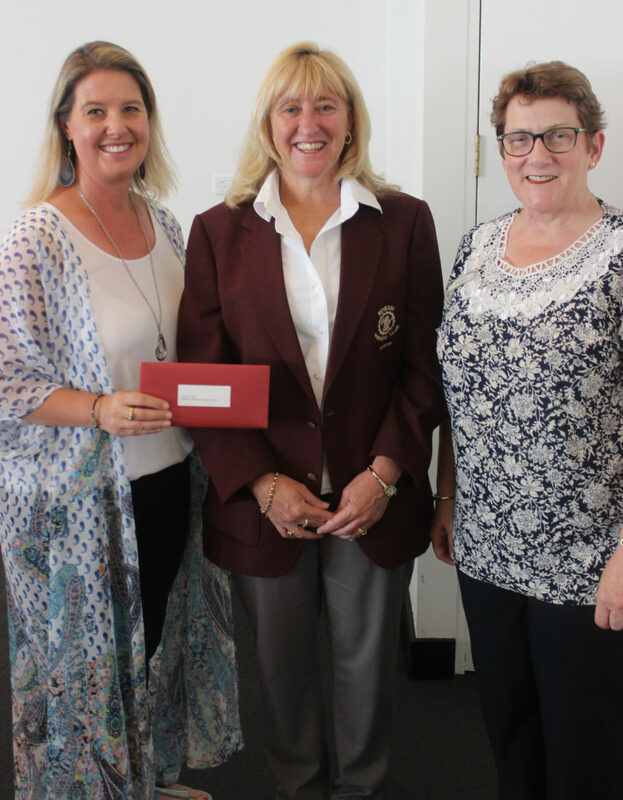 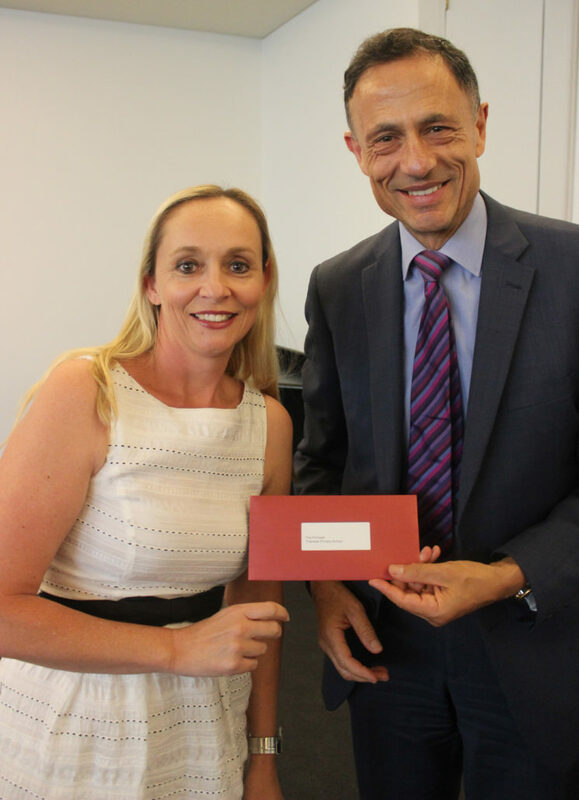 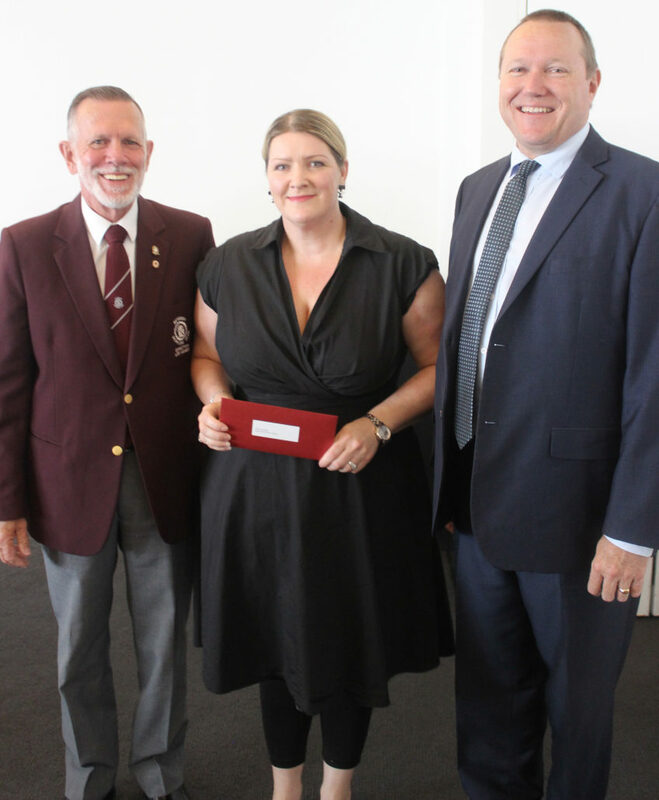 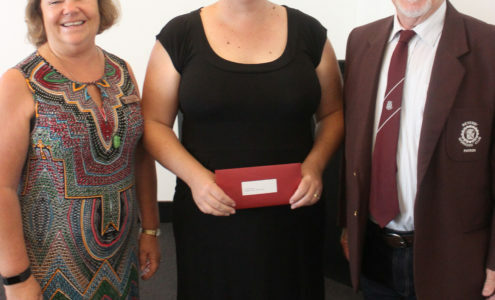 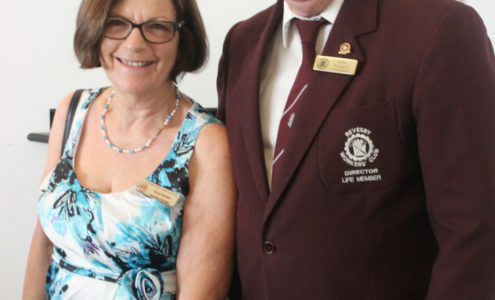 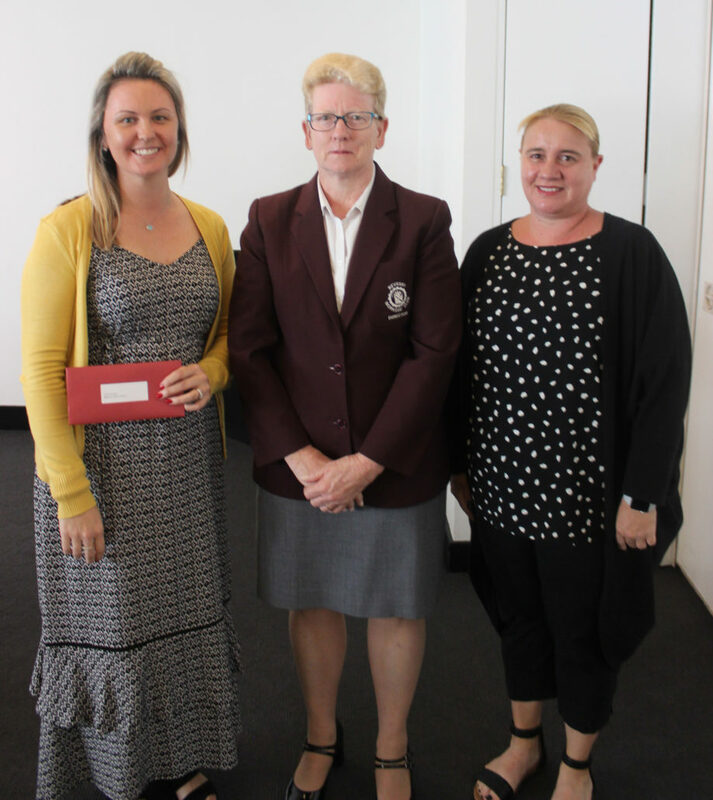 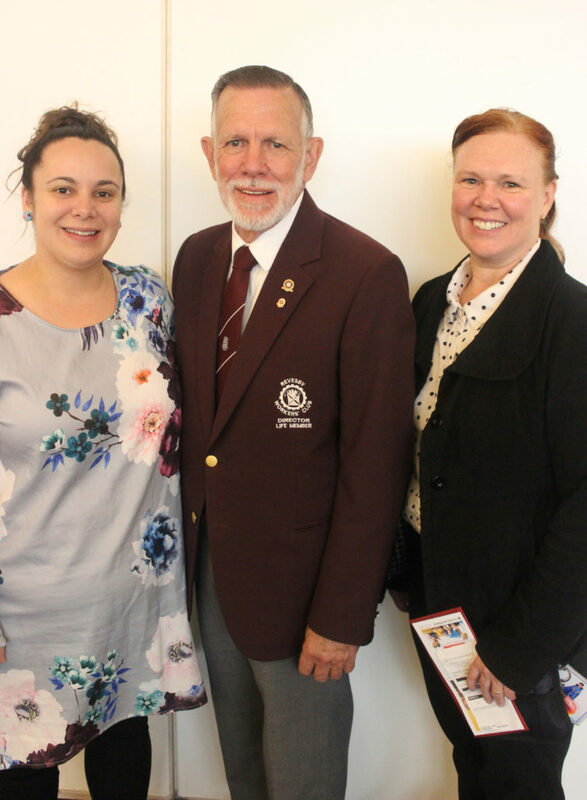 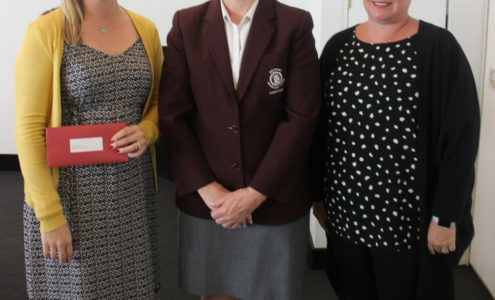 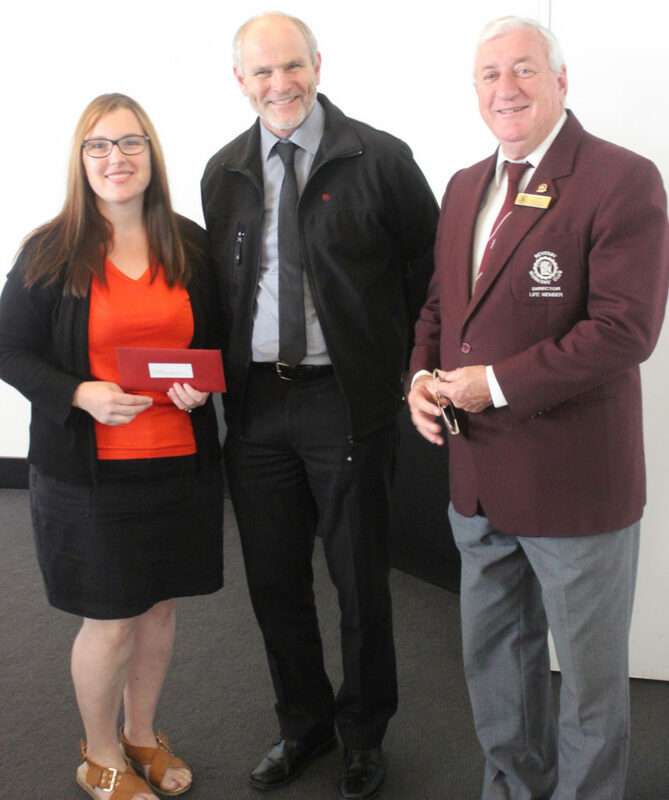 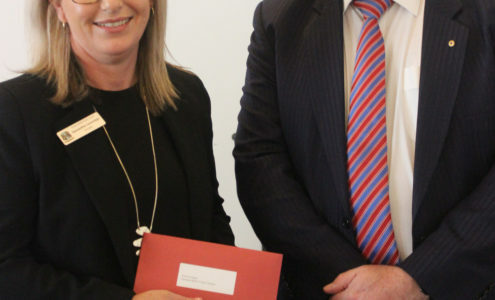 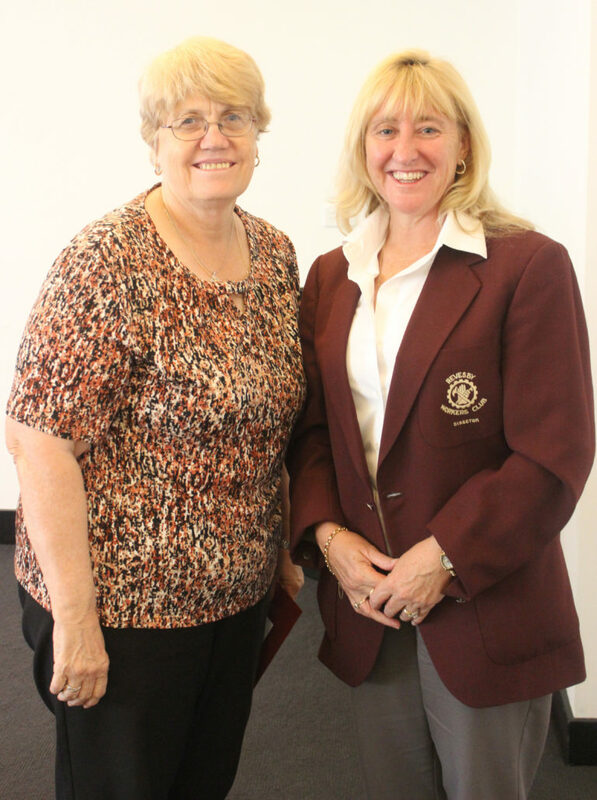 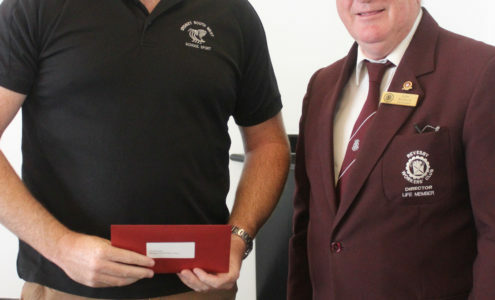 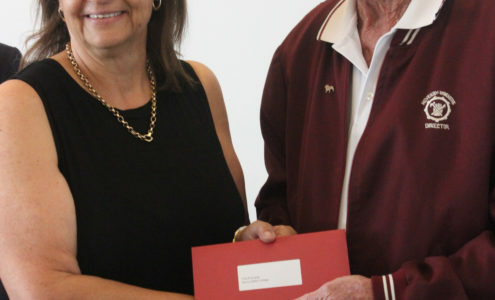 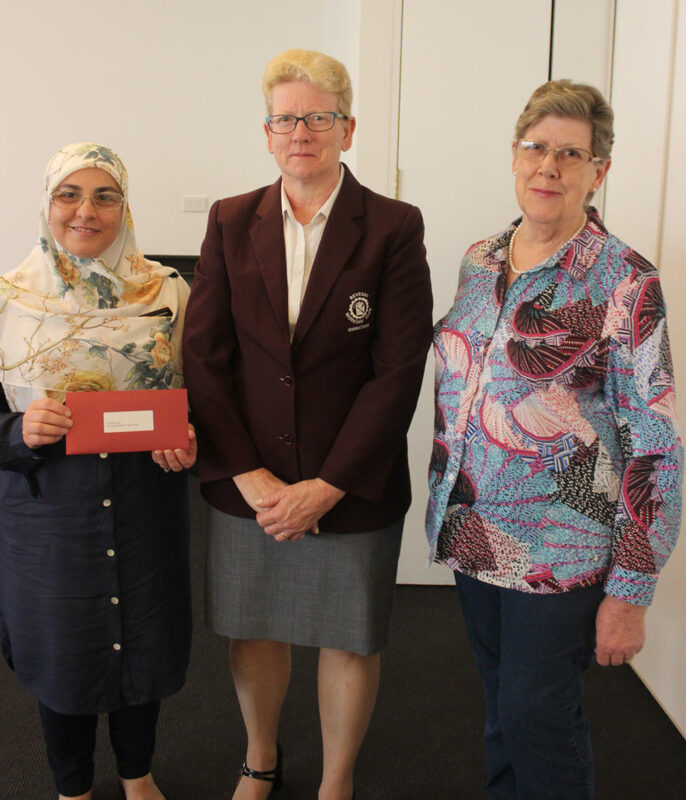 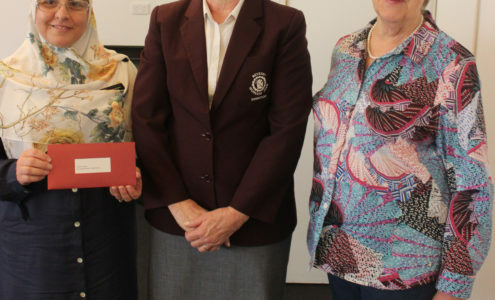 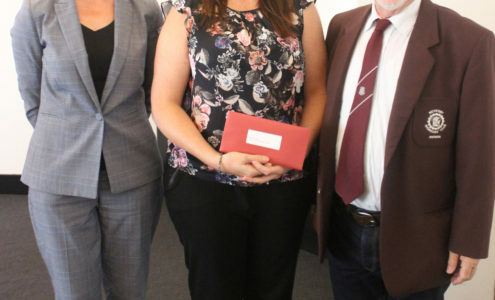 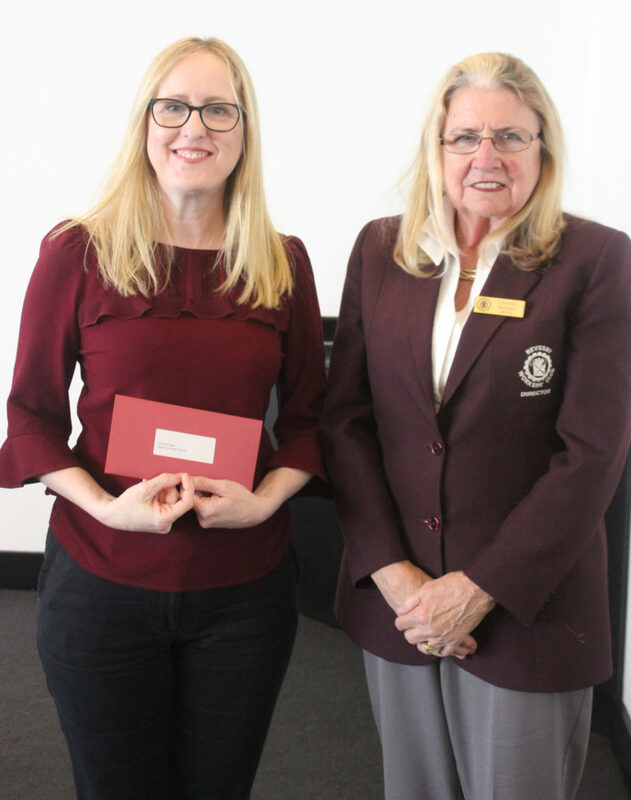 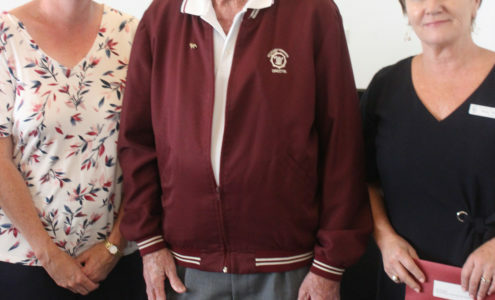 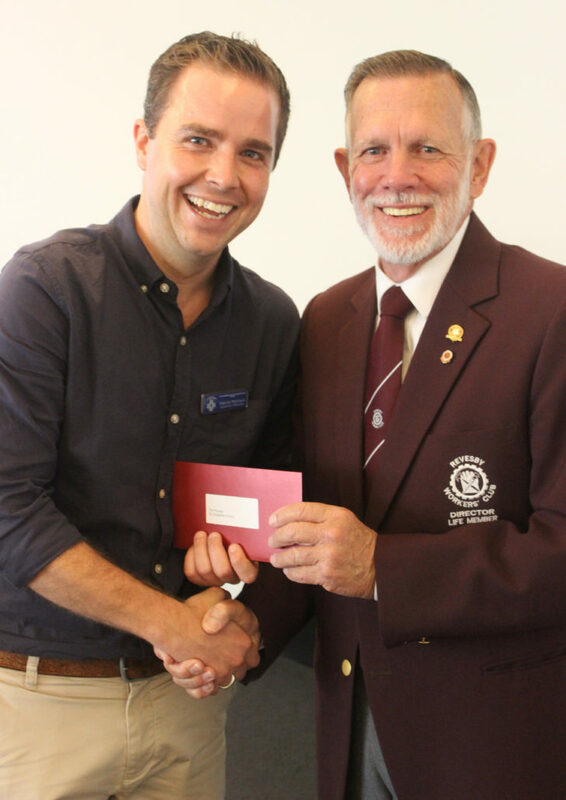 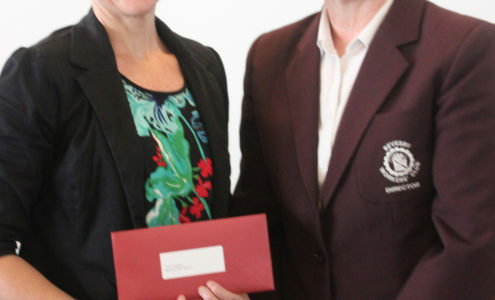 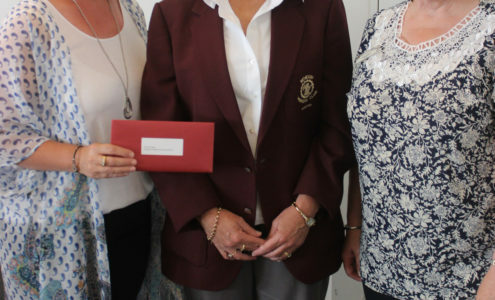 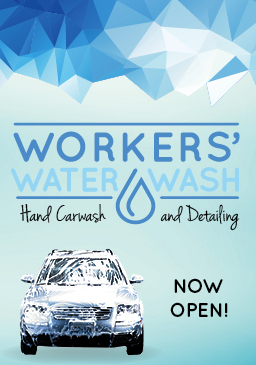 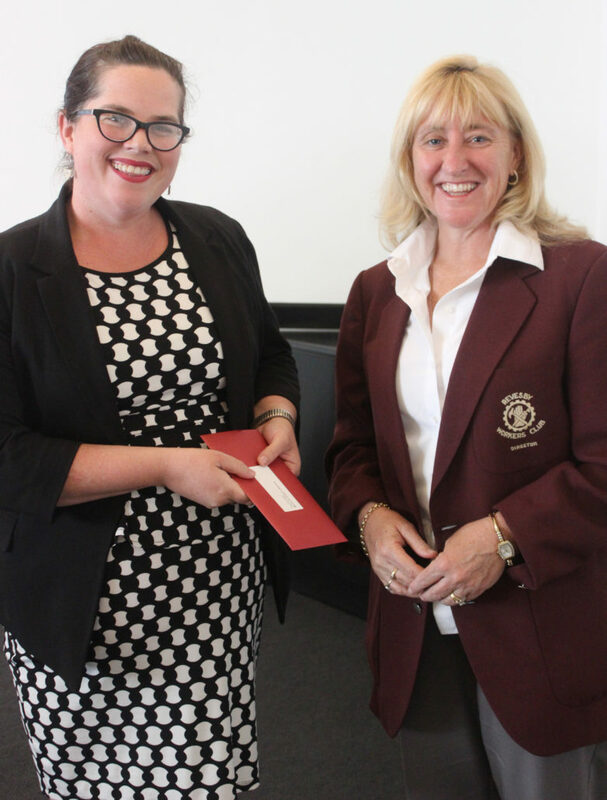 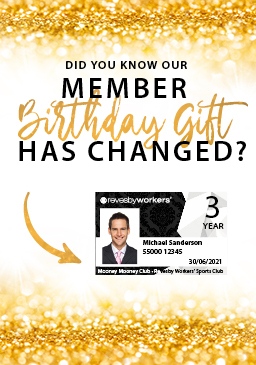 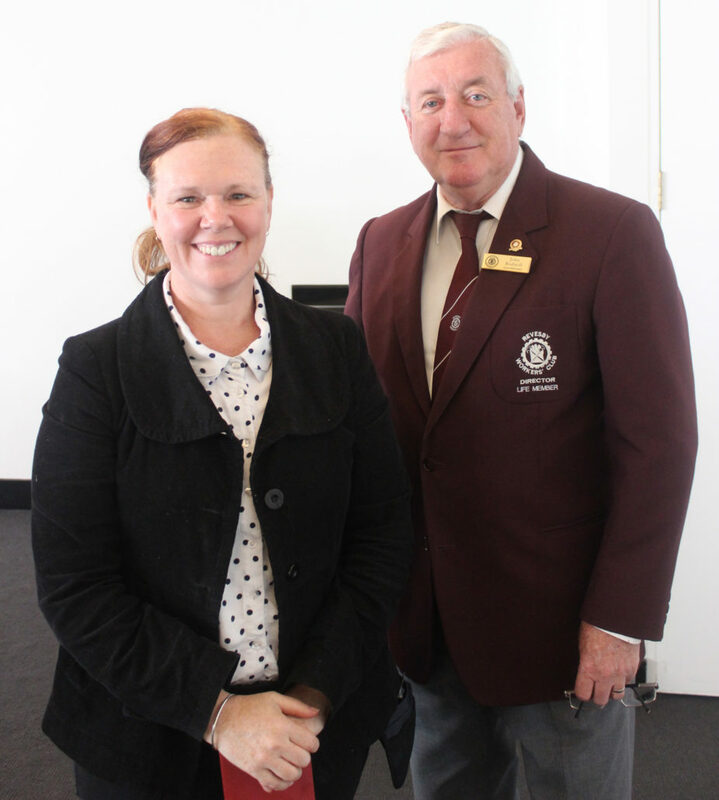 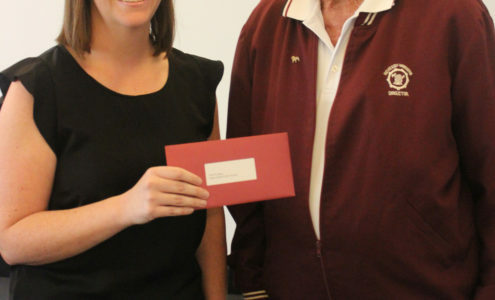 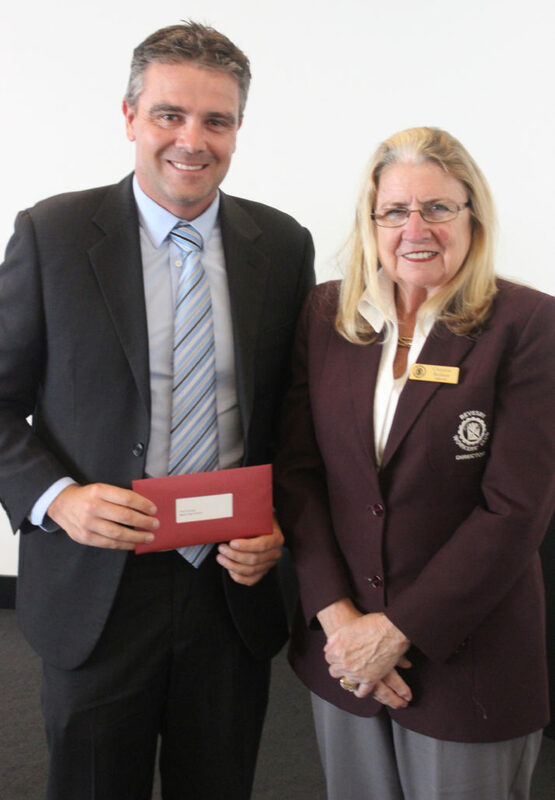 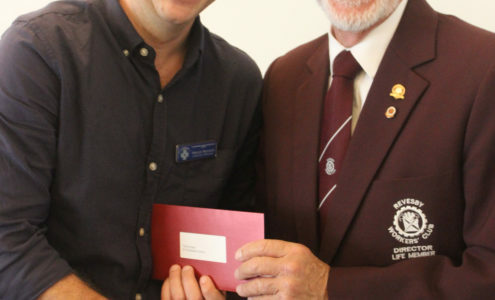 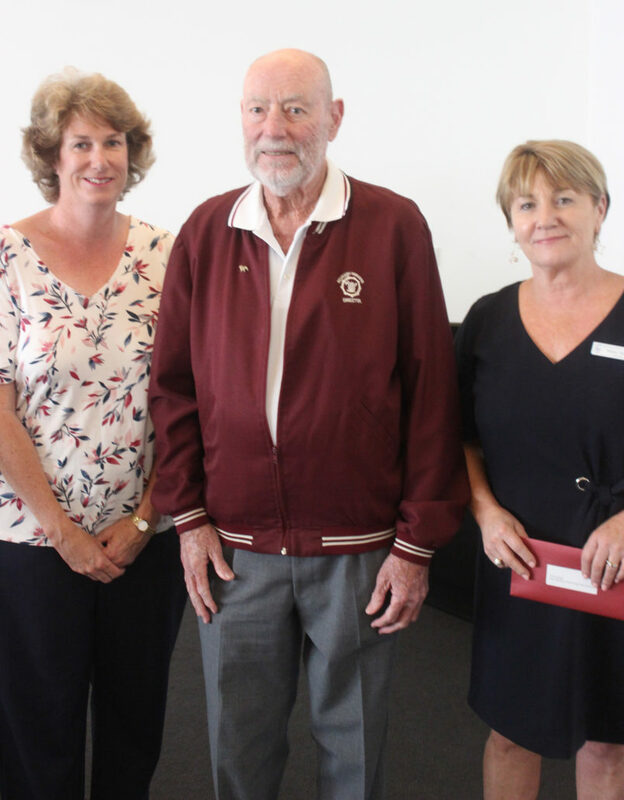 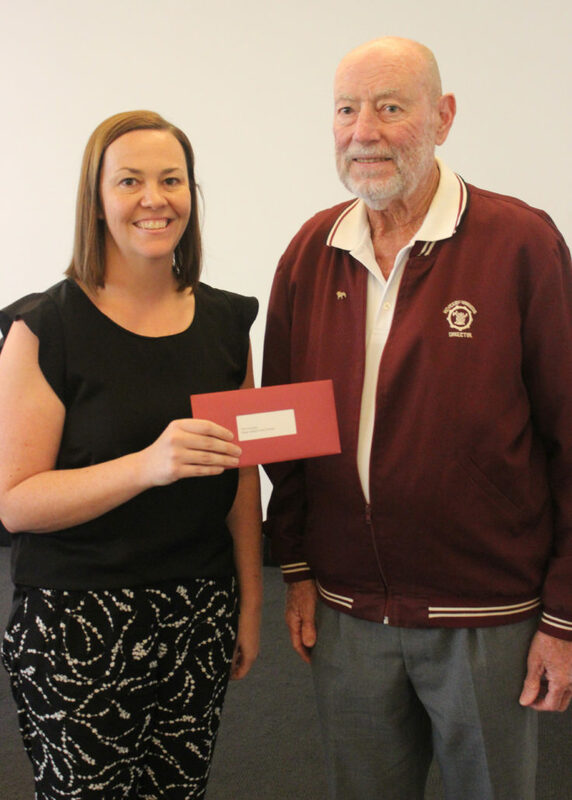 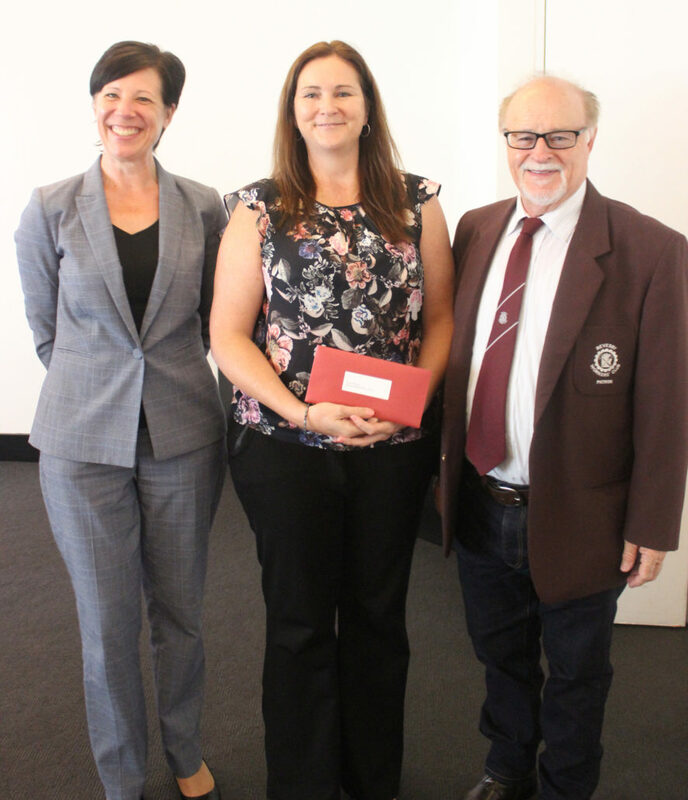 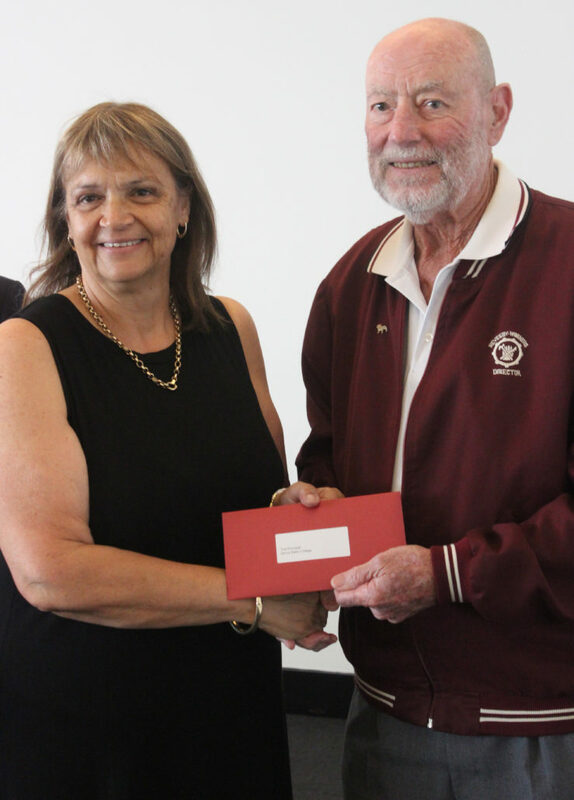 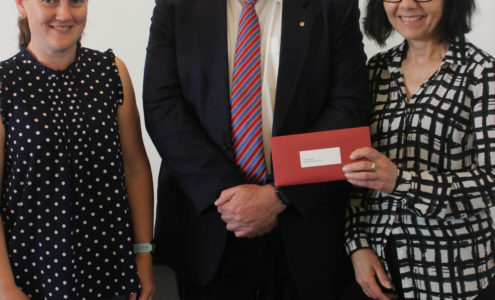 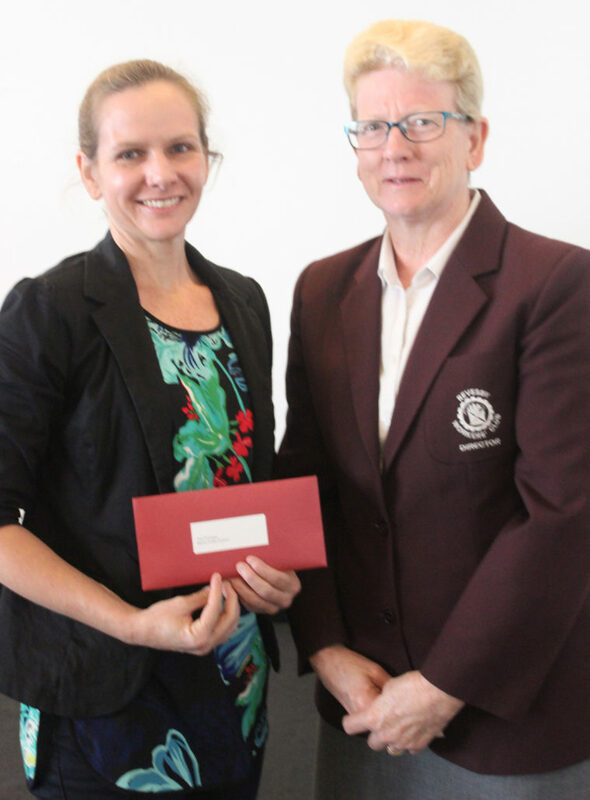 The Revesby Workers’ Club School’s Cheque Presentation was held on Friday 30 November 2018. 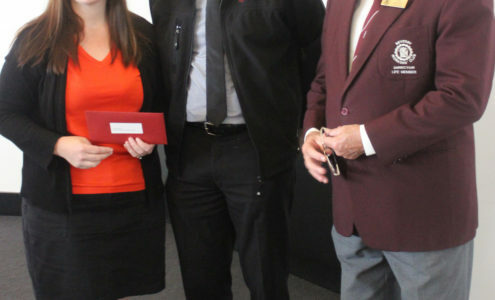 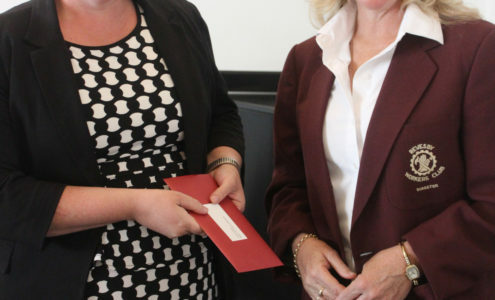 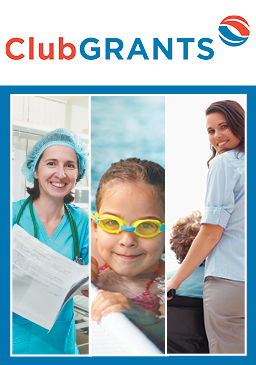 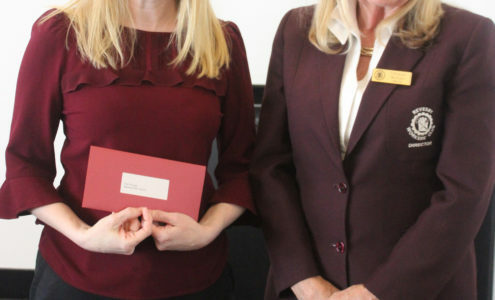 Each local school invited, received a cheque in the amount of $3000 to finance various projects within each individual school. 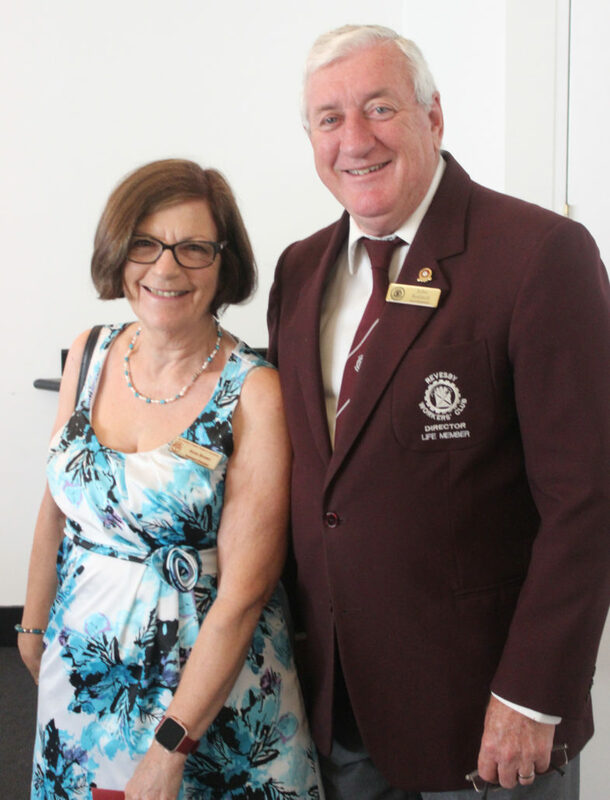 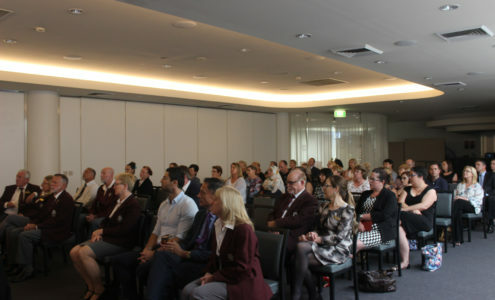 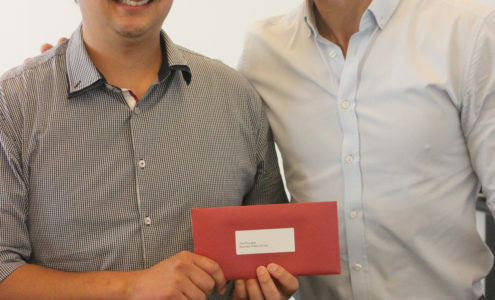 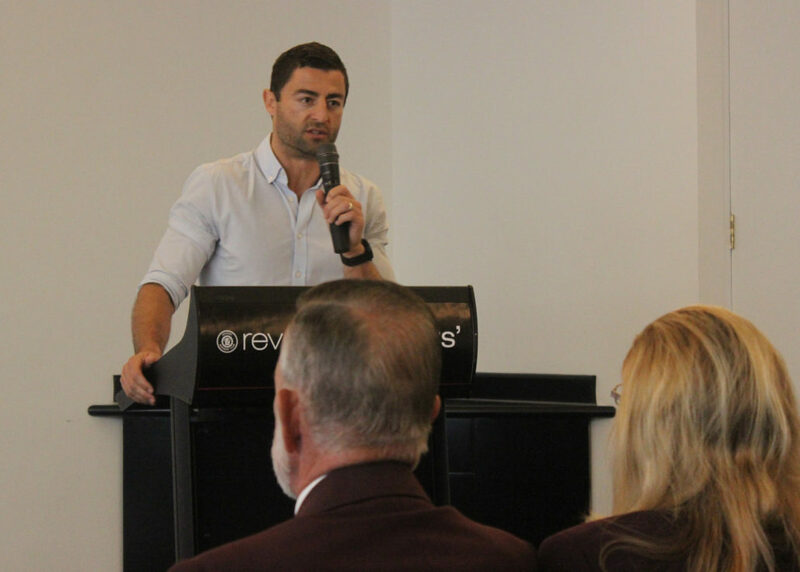 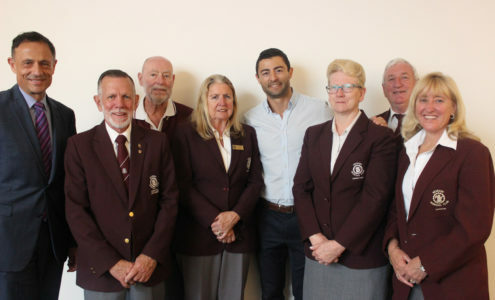 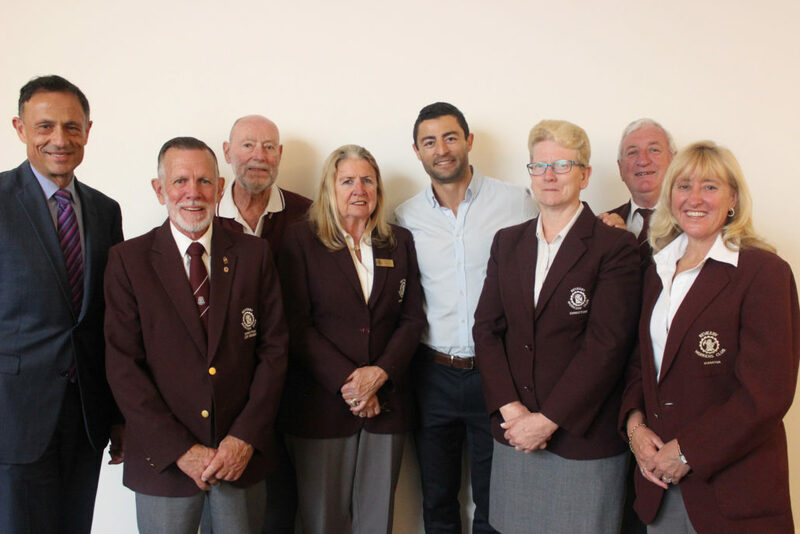 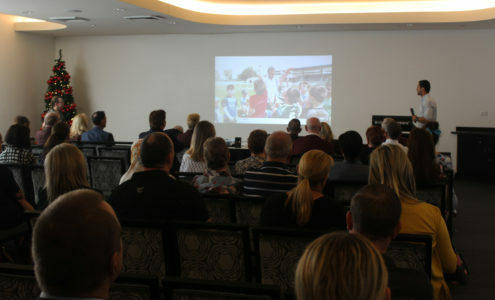 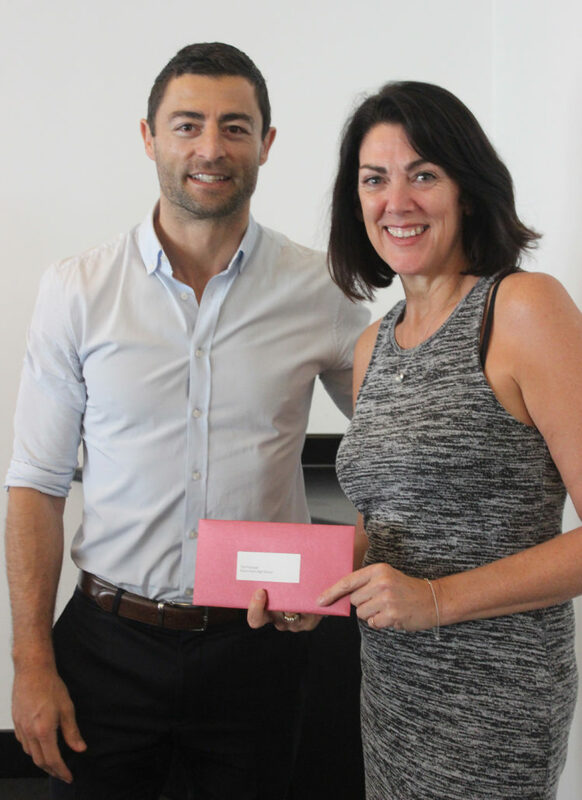 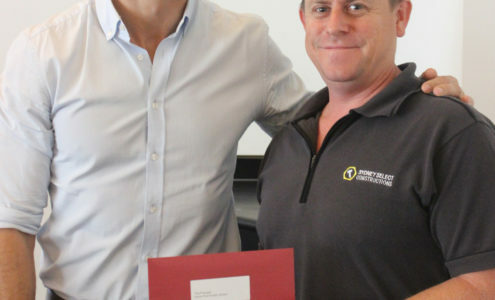 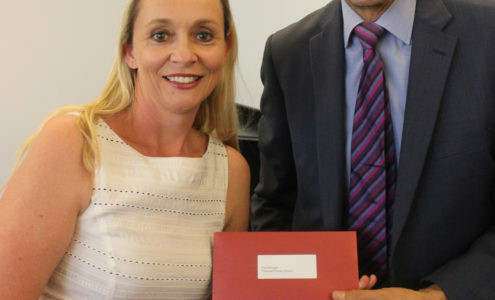 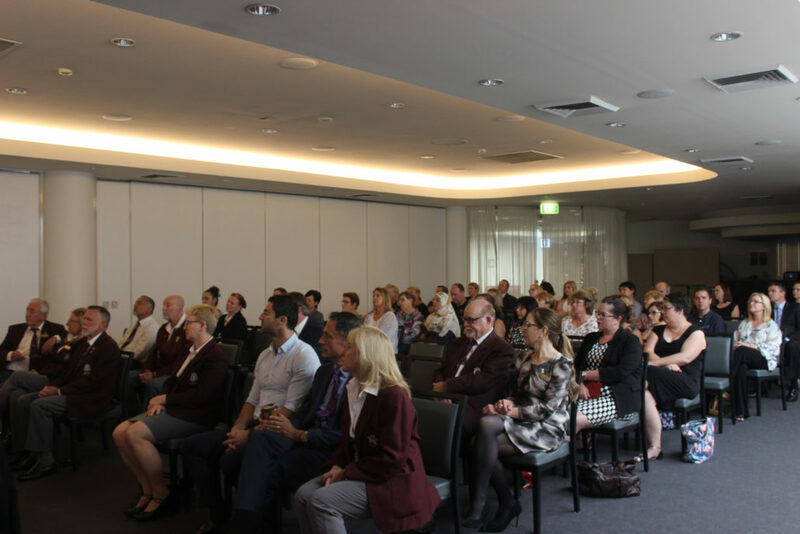 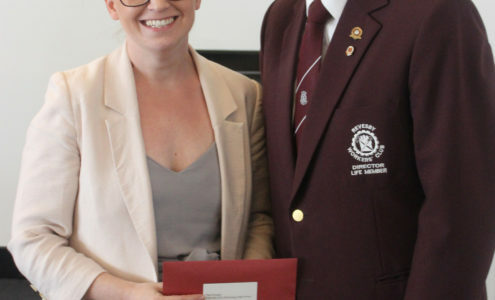 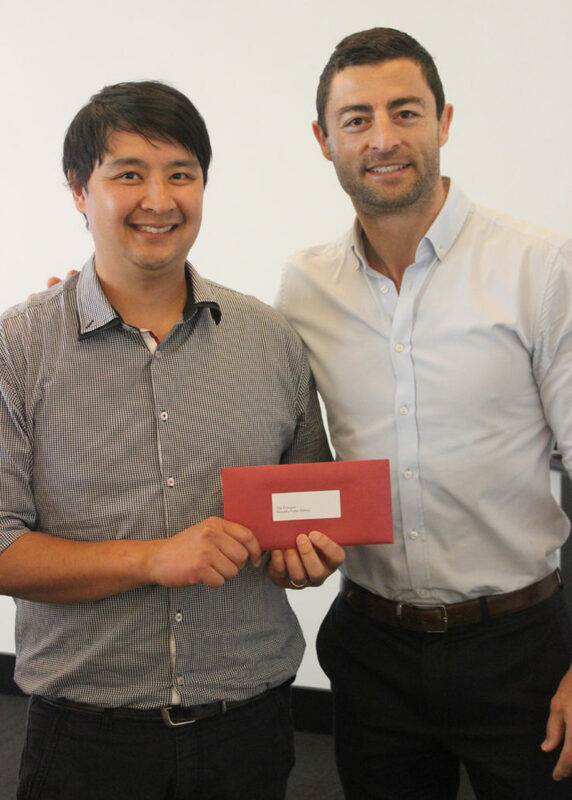 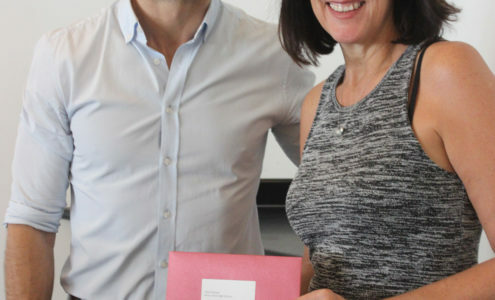 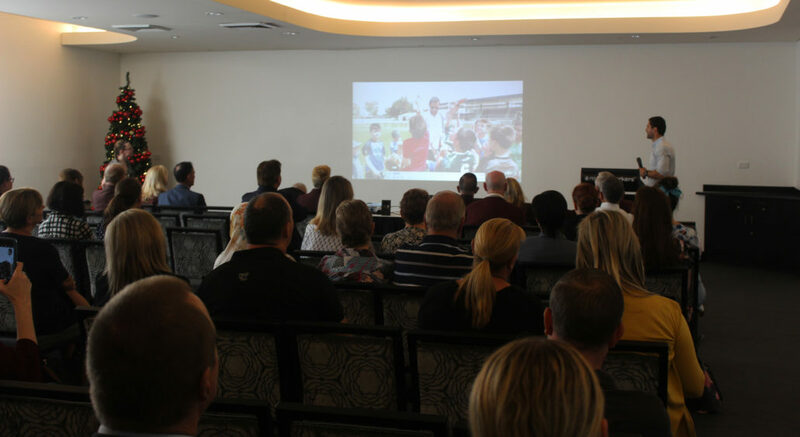 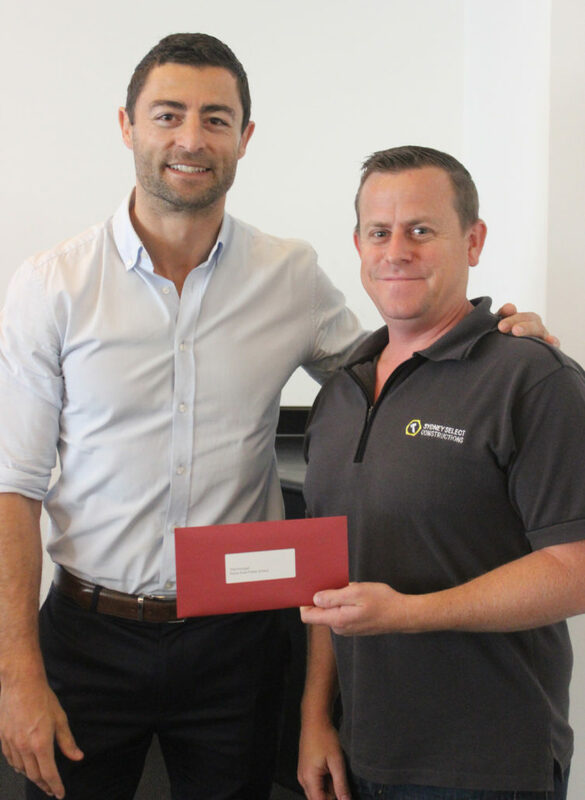 The event also gave various school representatives the opportunity to have morning tea with the Board Of Directors, as well as guest presenter, and Rugby League legend, Anthony Minichiello. 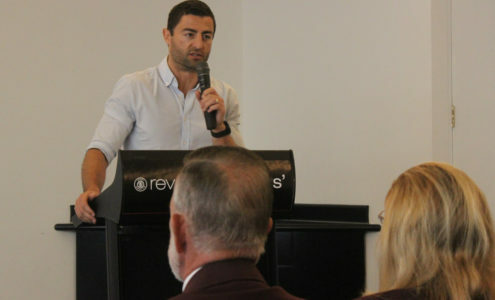 Minichiello was also on hand to present his Minifit project, including a school holiday FREE CLINIC for local kids, to be held in the January School Holidays.